In remembrance of my mother, Joe Ann Hicks born October 25, 1942. 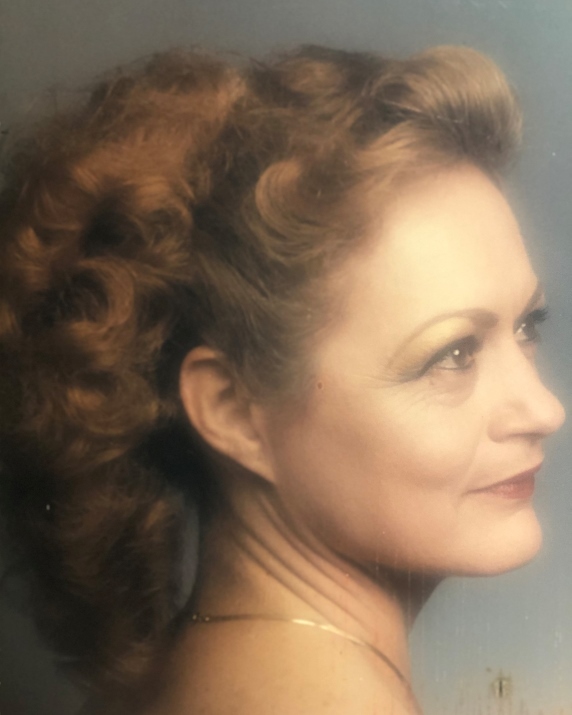 She passed away on January 14, 2019 in Oklahoma City from complications of COPD. She is preceded in death by her mother Hazel, father “Joe”, her siblings James Earnest and Sue, her husbands James and Henry, and sons Shawn and Christ. She is survived by 4 children, 4 grandchildren and other family and friends. Mom really enjoyed outdoor activities such as deer hunting with Henry and camping at the lake with her grandkids and other family and friends. She also really enjoyed hosting get togethers and cooking out at her land. Later in life she enjoyed drawing, painting, and watching Judge Judy. She also had a hobby of ordering out of magazines where she became an accidental pack rat. We will all miss her very much and her country accent like how she would say warsh instead of wash. Let us all only have great and funny memories. Mom you'll be forever loved and missed.